National Health Award-2017,awarded to our dynamic Secretary, Dr Rajesh Kr Suman. Our Secretary Dr Rajesh Suman,feliciated by National Health Award-2017,at New Delhi. “ An Organization of professionals for Health care,Education,Social justice and Research", a voluntary organization working for all sections of society like children,youth,women,the elderly and differently abled through expert professionals for several programs which includes health camps, CBR programs,surveys in rural and urban areas to detect disability, up-gradation of knowledge of professionals,rural,urban and community development programs,science and technology related programs through workshops,symposium,and short terms educational programs in various field of technology,health and disability. It also works for the socioeconomic,educational and cultural development of the most neglected opperessed,down trodden and disadvantaged section of the society. 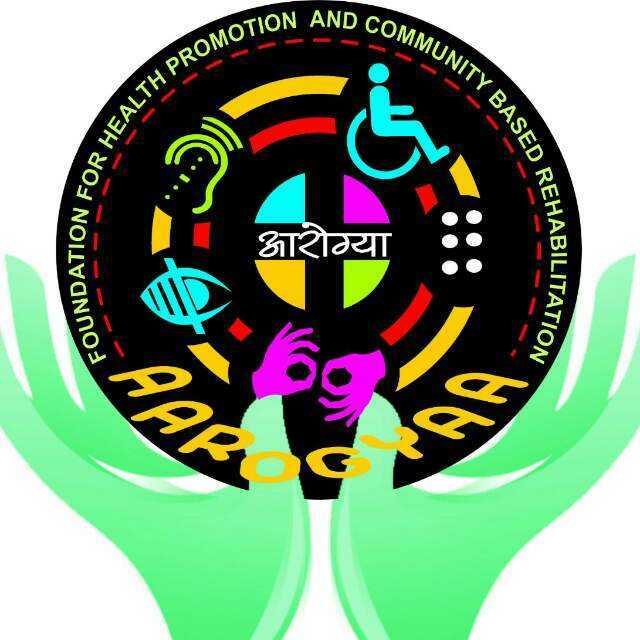 We are working for rehabilitation and social justice for differently abled children ,who require assistance in the society to get and use their human rights provided by our government schemes through guidance of our experts so that everyone in the society will get an equal opportunities without any discrimination. Our research experts are working hard to make assistive and adaptive devices cost effective or free through different schemes to make disabled as much functional independent as possible to improve their ADL. We provide assistance in the free distribution camps through our government policies and make these devices available for the sufferer with perfection.